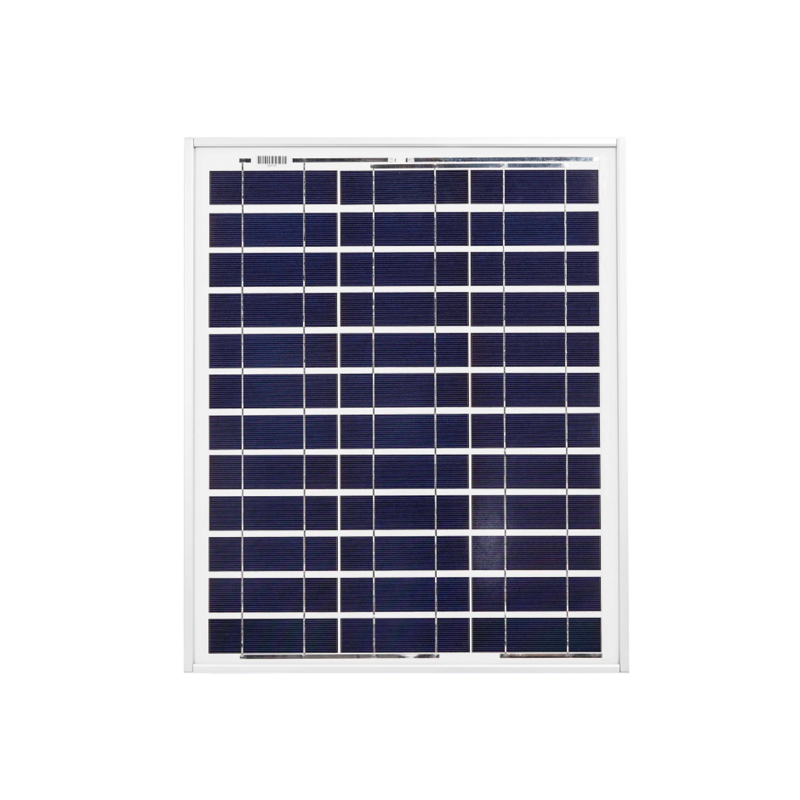 Ameresco Solar panels are a continuation of the previous BP Solar range of panels. Ameresco, a US based energy company, acquired the manufacturing rights and maintain the very high quality electrical and structural designs employed to meet stringent standards. Marlec were the authorized BP Solar representative in the UK for over 20 years and now working with Ameresco we offer continuity of supply of these excellent products to our customers. you can have the natural source for electricity! Do you have a need to run equipment at off-grid sites? Are you spending thousands of pounds annually on changing batteries at remote sites? would you like to stop the interruptions to service and inconvenience that comes from flat batteries? Many customers find our in house specified solar PV systems hugely beneficial why not speak to one of our expert engineers today. Many commercial organisations require monitoring and transmission of collected data at remote places. Our systems can be quickly, discreetly and inexpensively deployed to provide vital information in the water and environmental industries. In leisure applications solar panels can be permanently or temporarily fixed to keep batteries topped up and maintain continuity of service to fridges, lights and other on board conveniences. At Marlec we aim to understand your system needs and tailor a battery charging solution to suit your application whether you need a solar “stand-alone” or “hybrid” wind/solar system incorporating one of our own Rutland Windchargers. We will recommend to you a balance of solar and/or wind power to deliver the power to suit your needs perfectly, and at the most affordable price. Enable installations previously considered in-feasible. Cut or eliminate interruption to essential equipment service. Maintenance free and minimal work to install. You can have confidence that BP Solar panels are designed and built to a rugged construction with frames that outperform lighter weight models. 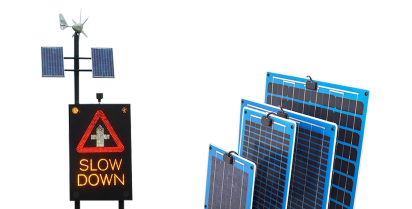 BP Solar panels are suitable to be used in both battery charing and grid connect applications.